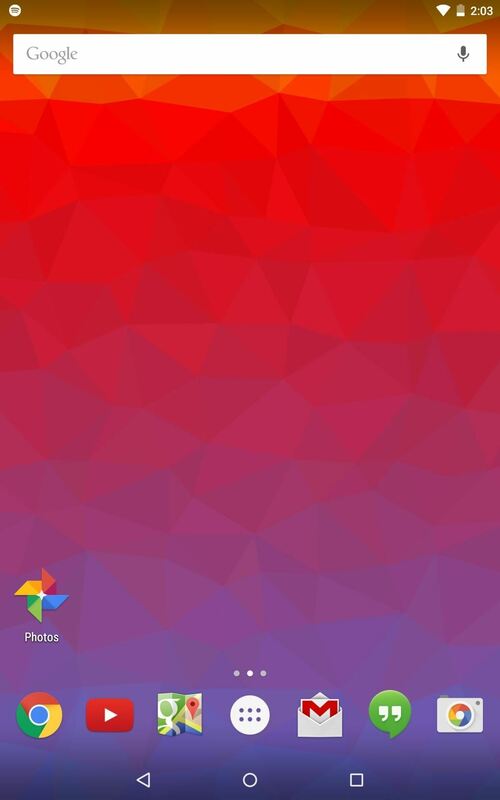 I really dug Crystals Wallpaper on iOS devices, which lets you create abstract polygon-shaped backgrounds, so I wanted to find something similar to that. What I found was PolyGen. 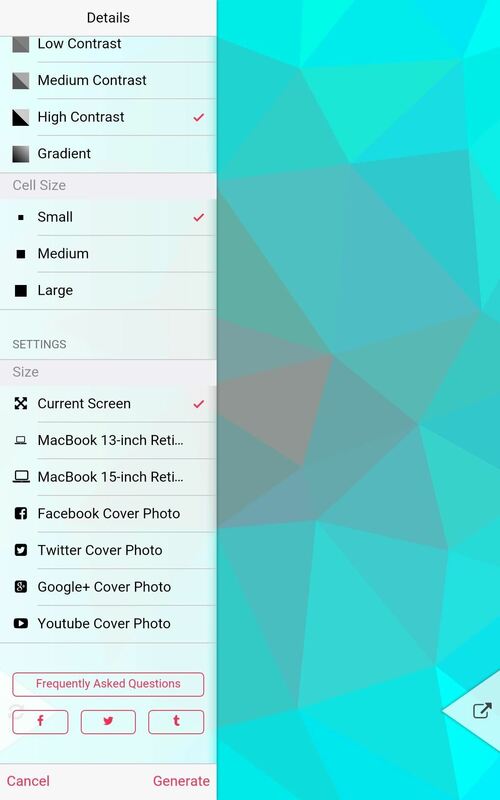 While it doesn't function in exactly the same manner, it does let you create your own unique, polygon-shaped wallpapers. 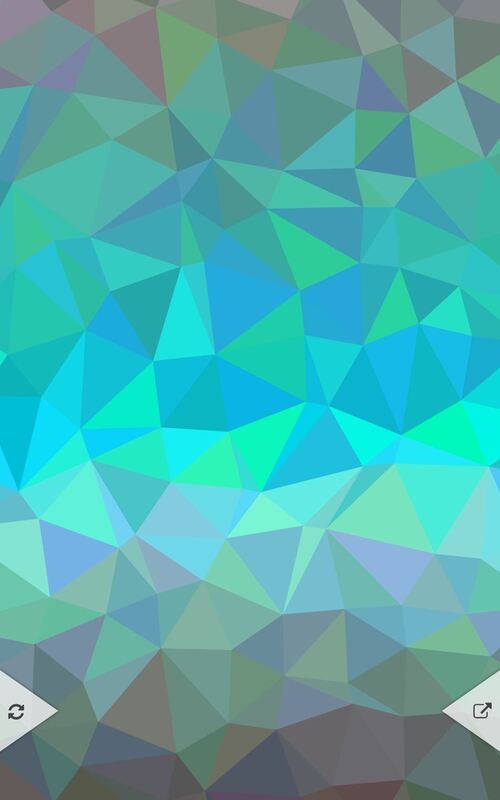 On your Android device, visit the Google Play Store to install PolyGen: Generate Poly Pattern from developer Bartlomiej Niemtur. When you open the app, there will be two options displayed: "Refresh" and "Export." Ignore these for now and pull the "Details" tool bar out from the left side of the screen. From this side bar, you'll be able to adjust various aspects, like colors, color progression, color dynamics, cell size, and image size. 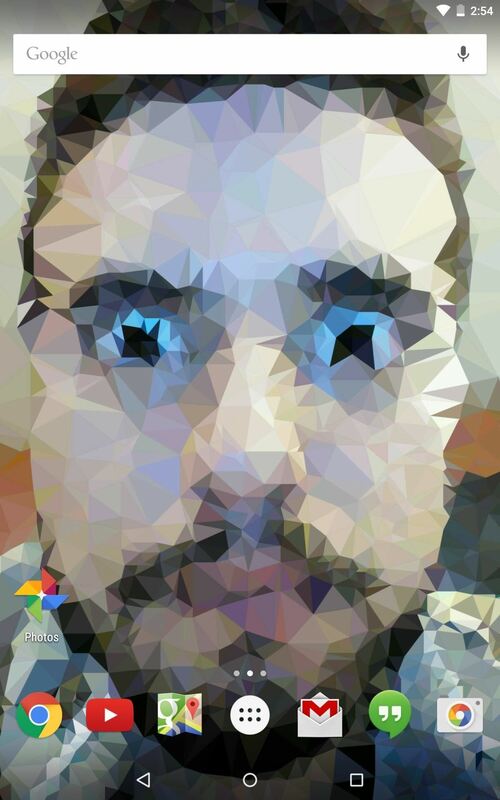 You can even upload an image and convert it to polygon shapes. Once you've made your adjustments, tap "Generate." Now that your image is generated, select the share option to either export or save it to your gallery. Apply it as your wallpaper and enjoy the new look. It's very simple and limitless in the number of designs you can generate. Try it out and share your designs in the comment section below, and make sure to follow us over on Facebook and Twitter for more cool Android tricks.